The brightest LED SON lamp replacement is now also the quietest. 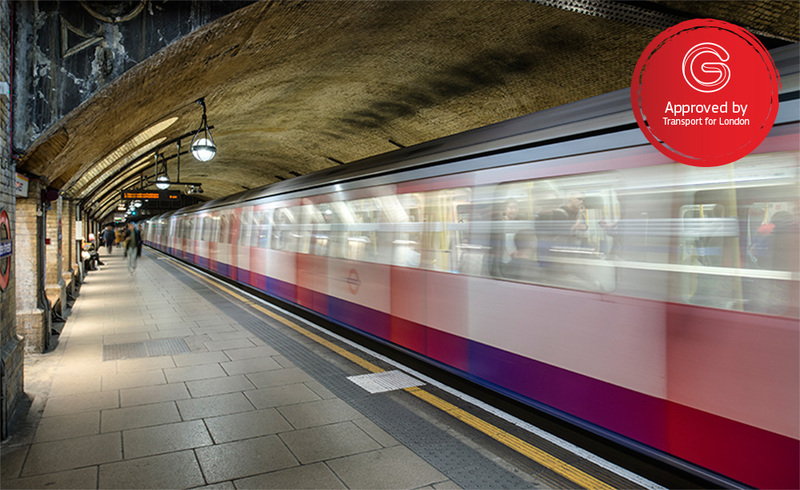 Incorporating patented MagLev Fan Technology which allows the innovative cooling chamber and heat sink to be kept cool. This advanced cooling allows us to run our chips up to 30% brighter! 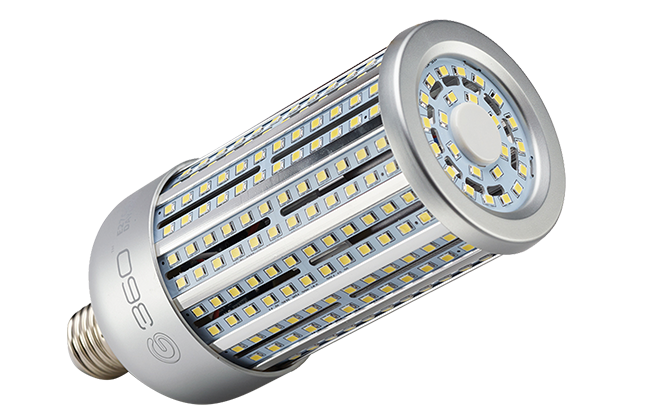 The G360™ LED SON Replacement Lamps replace traditional sodium, metal halide and HID lamps (up to 250W) and deliver a staggering 140Lm/W brightness from its 360° beam angle. 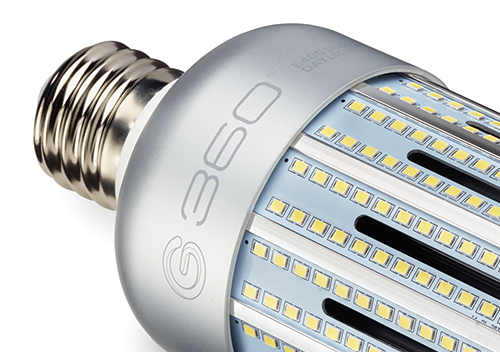 Due to its advanced cooling, the G360™ LED chips can be run up to 30% brighter. 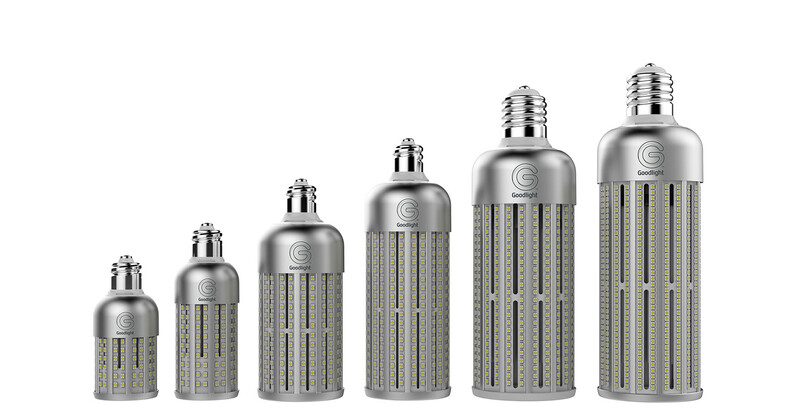 Suitable for applied lighting, warehousing, storage, industrial, exteriors, street lighting, bollards and belisha beacons. 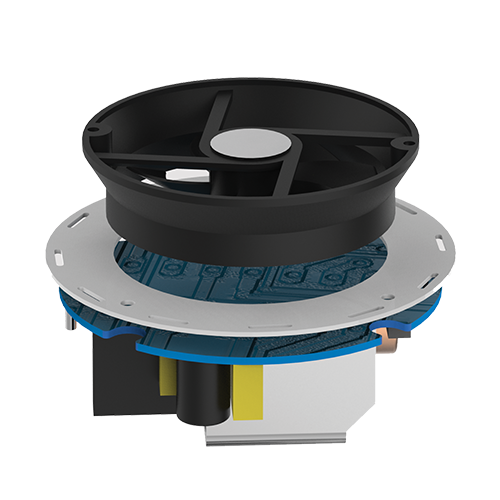 Pioneering Magnetic Levitation Fan Technology, the G360™ is kept cool, eliminating issues previously associated with traditional motor-based fans. 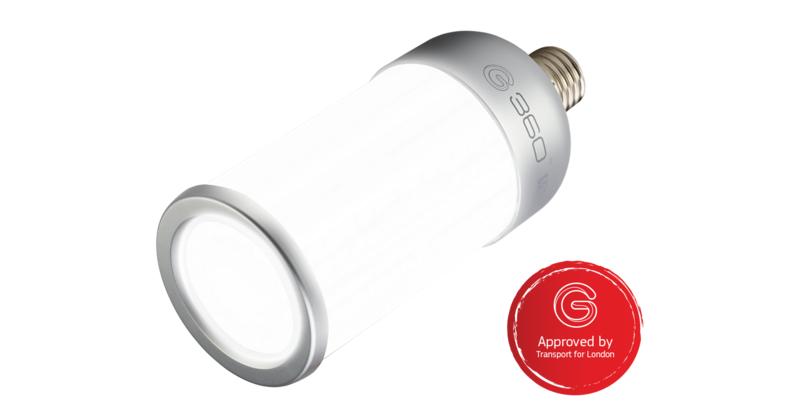 The G360™ features revolutionary new vent ducts which create maximum airflow around the lamp ensuring that the heat is drawn away from the LED, therefore significantly improving reliability, consistency and performance of the lamp. 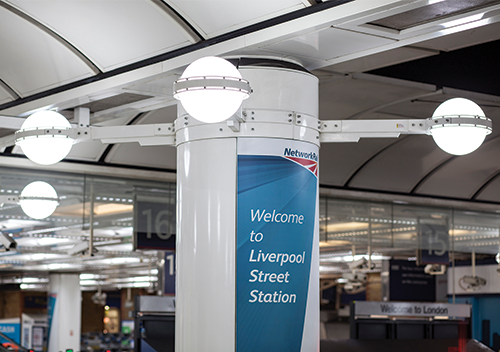 These LED SON lamps can be retrofitted into existing fittings, including IP-rated fixtures, unlike any before them! Simply plug-in and start saving. 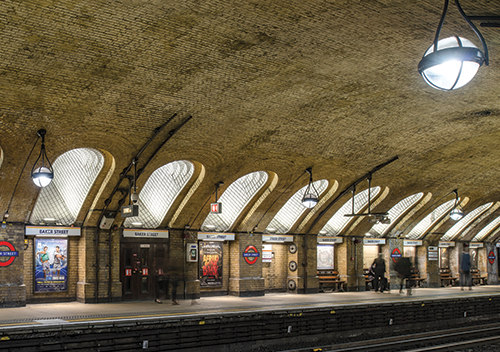 Suitable applications include; applied lighting, warehousing, storage, industrial, exteriors, street lighting, motorways, bollards and belisha beacons. 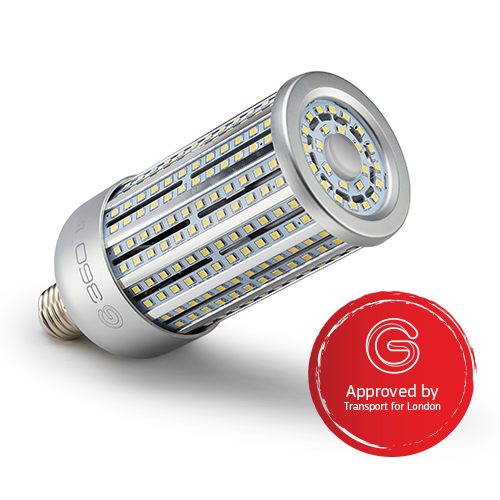 Incorporating MagLev technology and a unique aluminium heat sink, the G360 LED SON lamp offers optimum performance and reliability, making it the brightest and quietest of its kind. Perfectly even light spread in 360° with no shadowing. For optimum airflow around the LED chips, keeping them cooler and runner brighter than ever before. Our ultra-quiet and efficient fan keeps the whole lamp cool in near perfect silence.